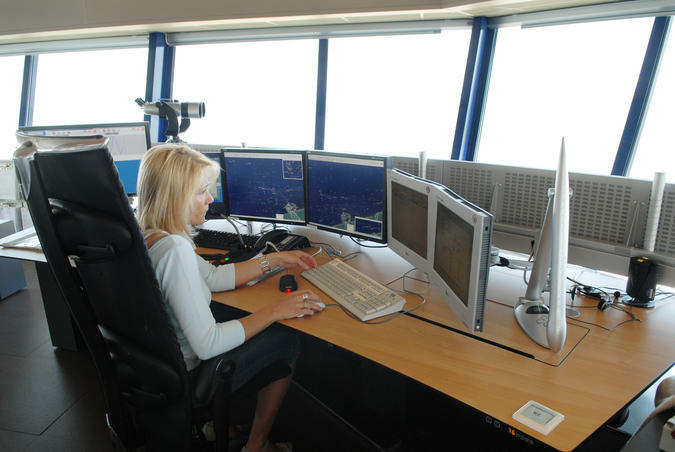 “I am head traffic operator in the traffic centre Zeebrugge. 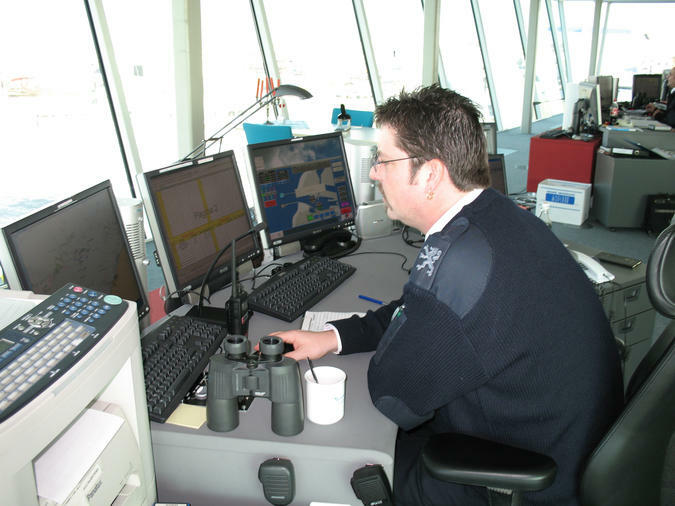 Together with my colleagues I keep watch on the traffic off our coast. 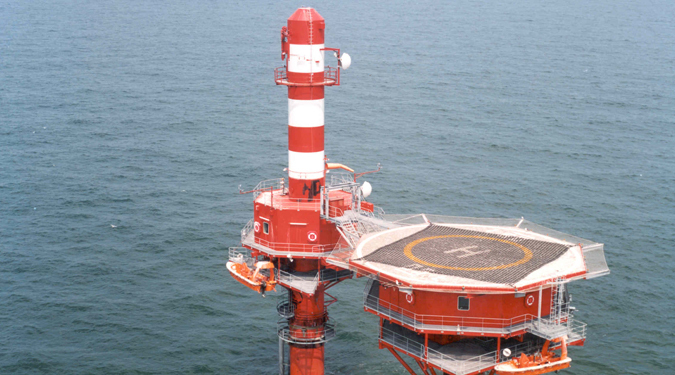 If we see a dangerous situation arising, we undertake action, by providing information, by giving the position of buoys, etc. 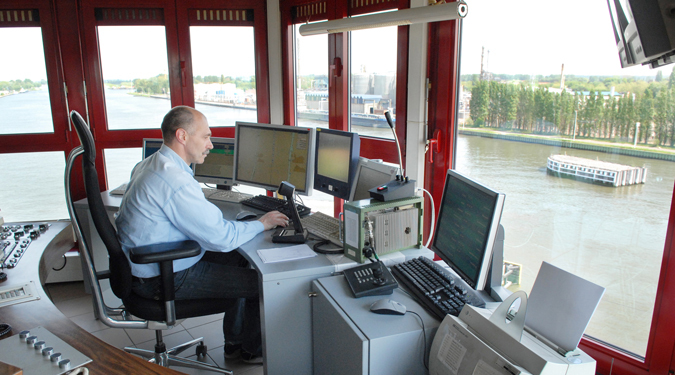 Shipping Assistance Division supplies shipping traffic with Vessel Traffic Services or VTS. 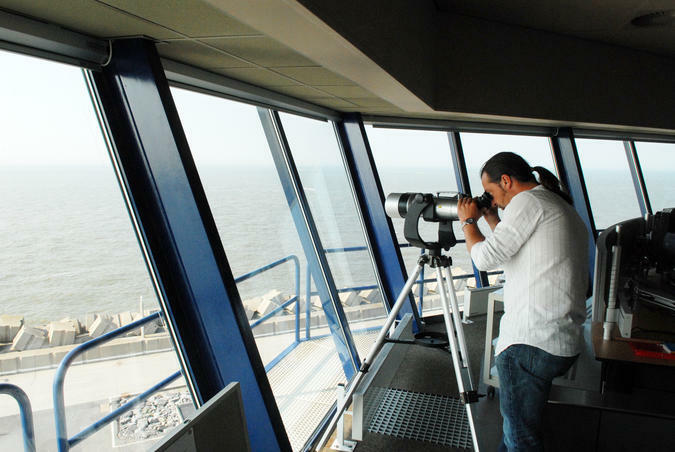 This means that all shipping on the North Sea is identified and guided. 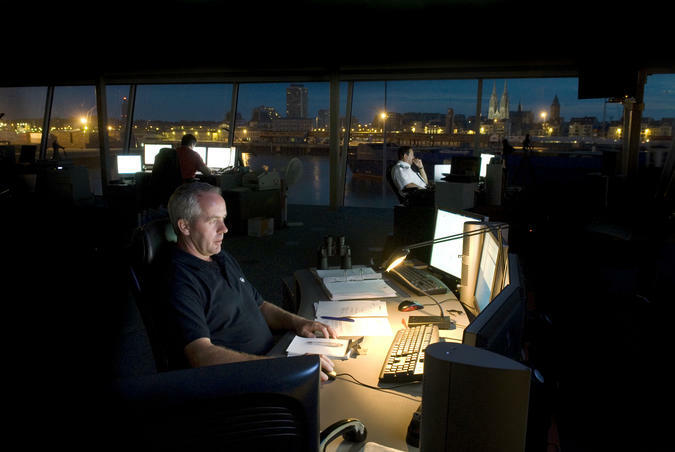 Providing information and rendering assistance is of utmost importance. 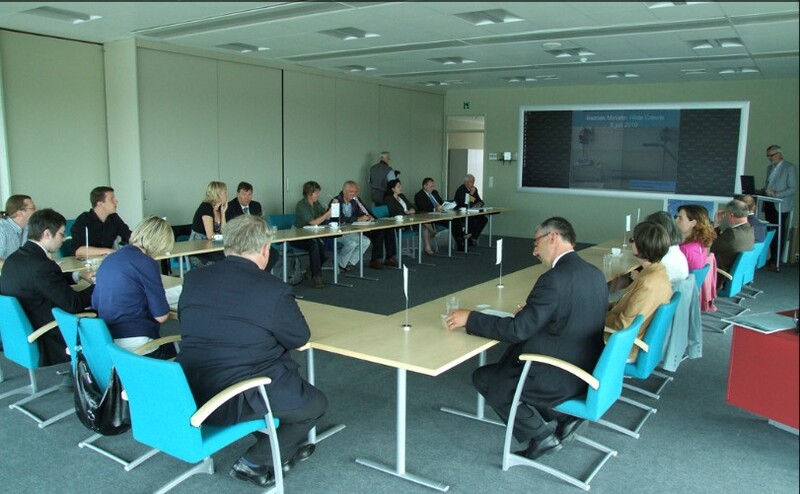 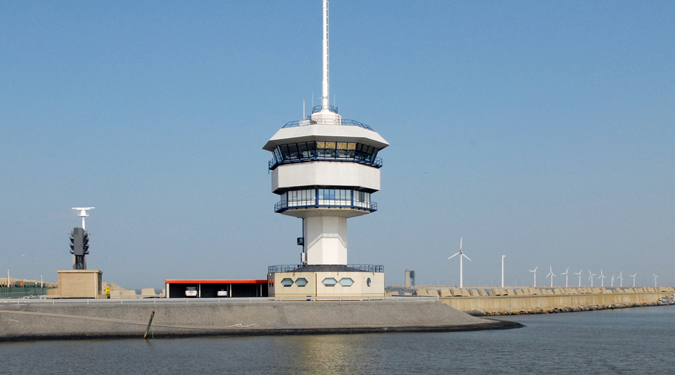 The division works closely with the Netherlands, through a network of manned and unmanned radar masts. 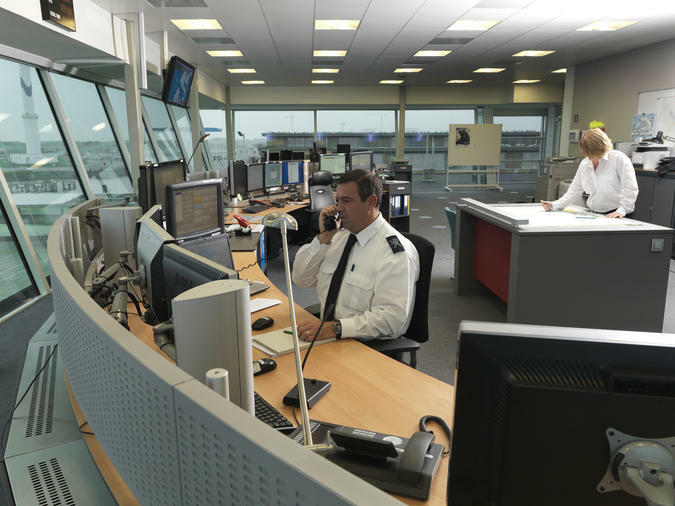 Whenever vessels on the busy North Sea find themselves in need or in danger, they can count on the help of the Maritime Rescue and Coordination Centre (MRCC). 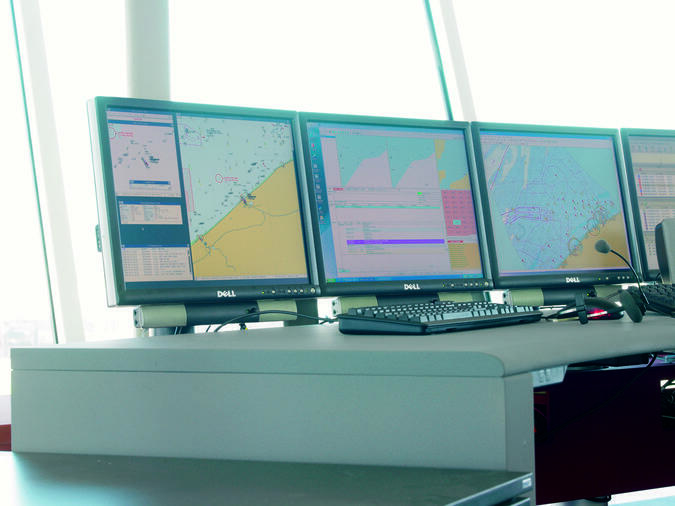 The MRCC is the central point of contact for incidents at sea and coordinates rescue operations. 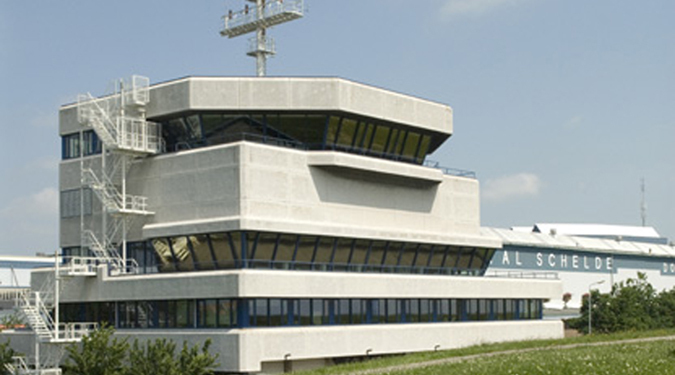 It is a part of the coast guard centre. 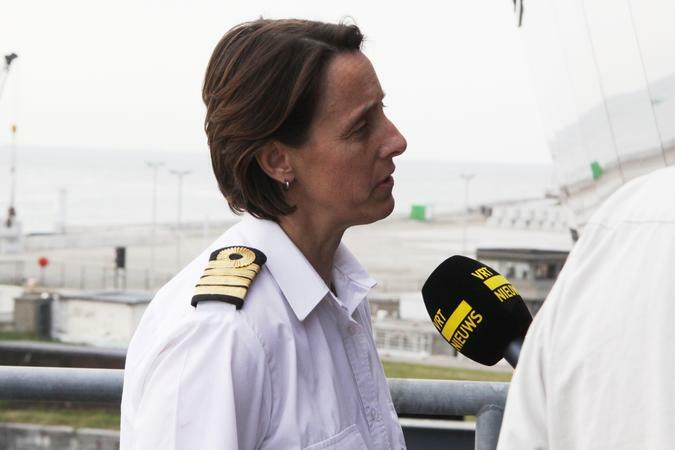 Shipping Assistance Division is part of the agency for Maritime and Coastal Services (MDK) together with Fleet, Pilotage and Coastal Division.